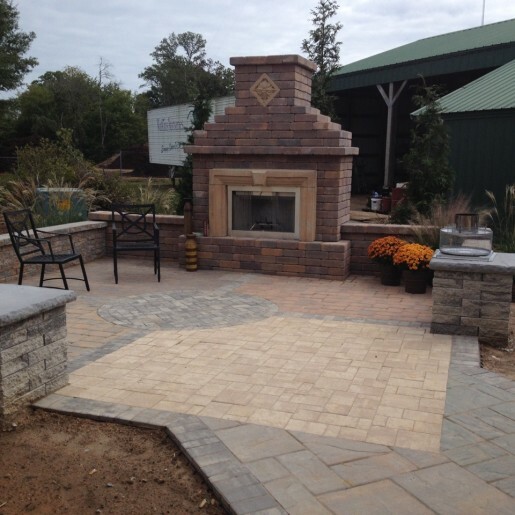 Are you interested in expanding your outdoor living space? We have everything you (and your contractor!) need to achieve the space you have envisioned! 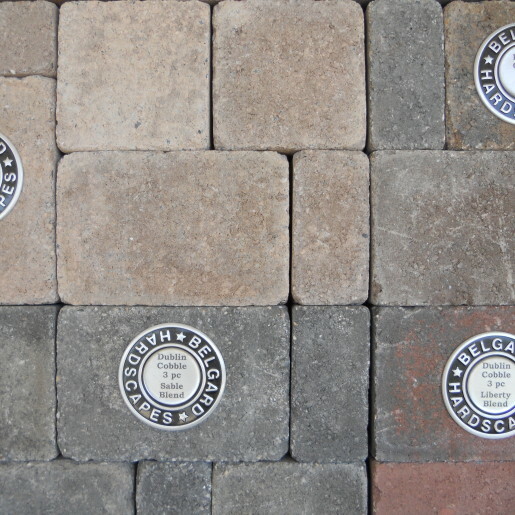 Watkins is a certified dealer for two popular brands of pavers: Nicolock and Belgard. We are very excited about our partnerships with both! Click on the links below to visit their sites and explore what their product lines have to offer. For assistance, pricing, and delivery inquiries, give us a call at (804) 379-8733. 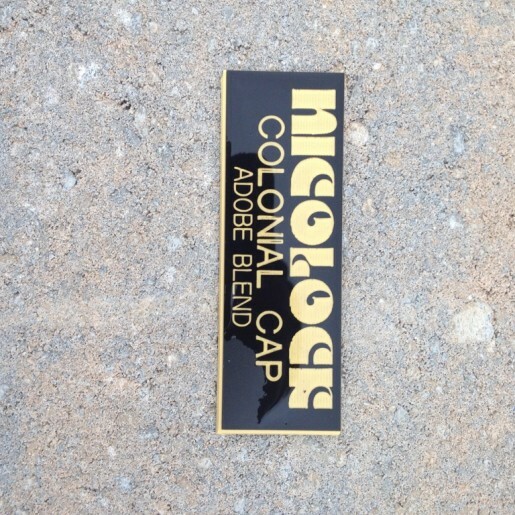 Offering a wide variety of quality paving stones for walkways, patios, pool decks, retaining walls, and more for over 50 years, Nicolock is an industry leader. Creators of the Nicolock Paver-Shield manufacturing process, they value quality and ingenuity in their product. With a recently established plant here in the greater Richmond area, Nicolock is more accessible than ever to central Virginia. 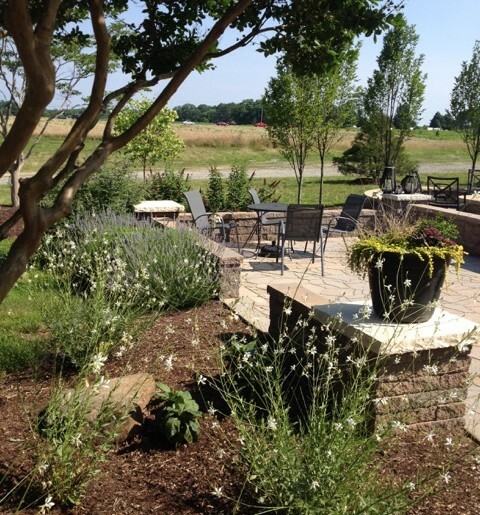 Since 1995, Belgard has been researching, developing, and creating paver material for all outdoor spaces – from patios to pool decks. 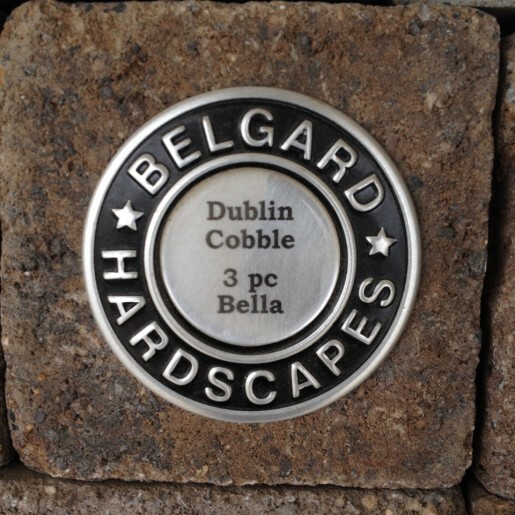 With a wide variety, a commitment to quality, and competitive prices, Belgard is a leader in the hardscape industry. Stop by our office today to see our Belgard & Nicolock displays with product samples. You can also take a catalog or even get some ideas from our patio areas. If you are interested in placing an order for your do-it-yourself project please give us a call at (804) 379-TREE or e-mail us at sales@watkinsnurseries.com. Otherwise, if you need a referral for an install job we can help you with that too. Belgard and Nicolock products have a transferable lifetime warranty on the structural integrity of all pavers and wall block. This warranty covers any disintegration and/or decomposition of the products resulting from natural causes and even the abnormal deterioration of the surface due to the use of sodium chloride (NaCl). If any products are defective, the company will replace the units.